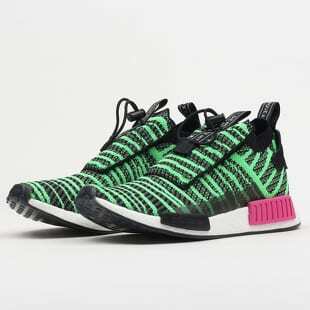 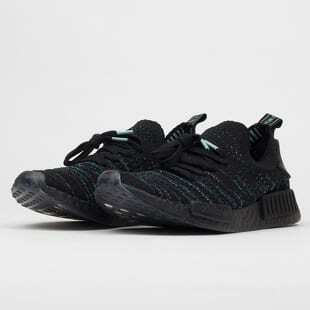 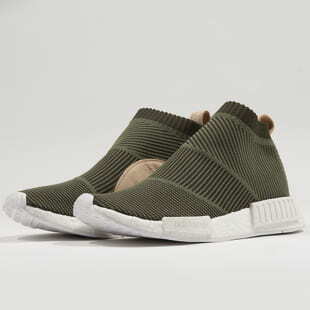 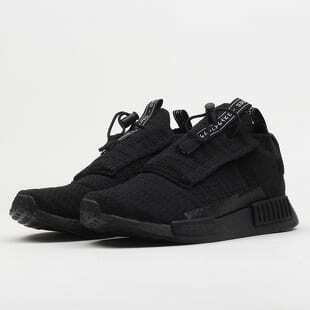 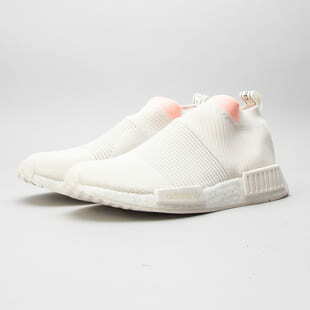 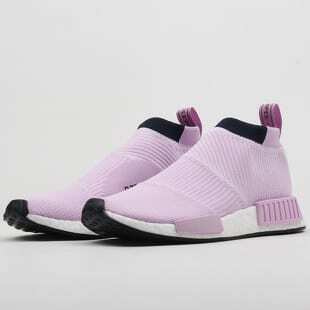 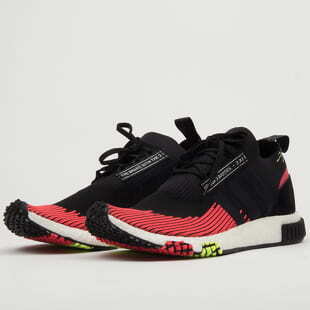 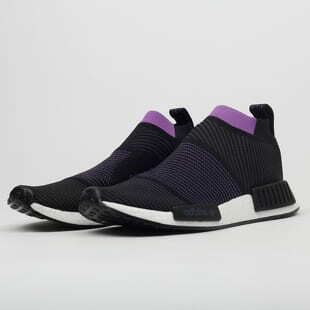 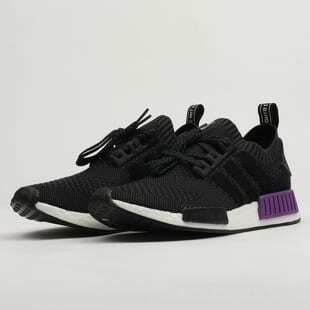 The legendary adidas Originals NMD are built on the adidas Boost running technology, which truly makes them the perfect footwear for the modern nomad. 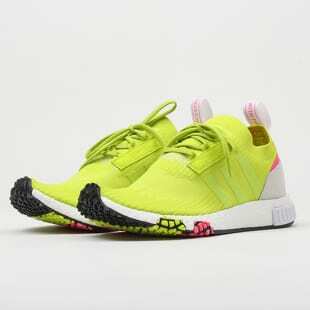 The inspiration came from adidas' archives but their contemporary design sure won't bring shame on you in the concrete jungle. 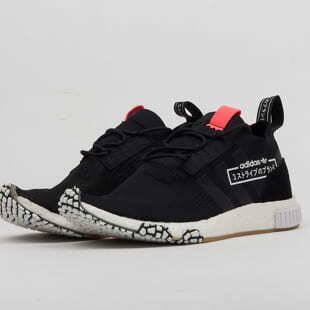 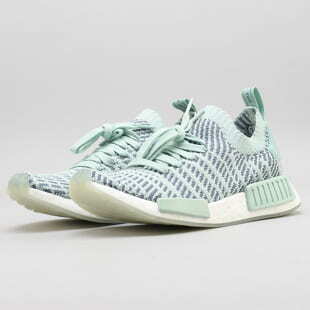 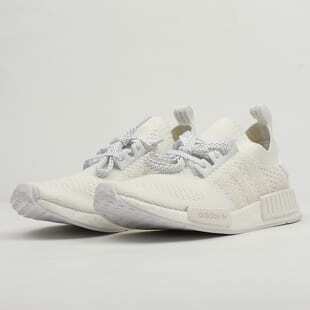 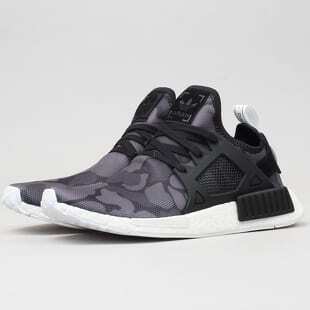 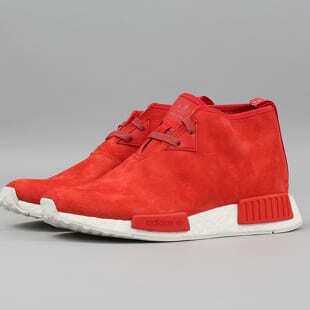 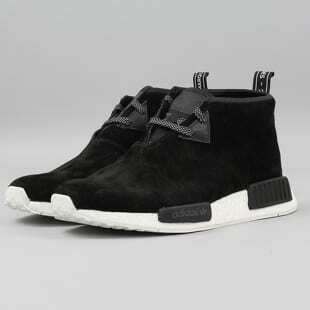 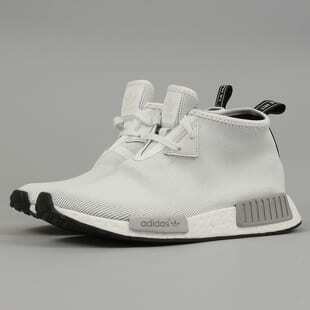 And if you want to reach into our very own Queens archive, we even sell the very first adidas NMD R1 version.